August 17, 2016 - Like us now! Home-grown beauty services platform, BeautyHooked, has just closed their seed funding round of $280,000 led by Fatima Ventures. Through this beauty platform, users can search, review, and book appointments at various salons and spas. The startup was founded in 2015 by Cornell grad Sahr Said along with Sidra Talha, a gold medalist from UMT. Their major break came after they won the Startup Weekend Lahore. Since then, the startup has come a long way. In a press conference today, Sahr announced that they are signing a deal with a company in Qatar to take this platform across the borders. After this seed funding round, BeautyHooked joins the small league of Pakistani female-led startups that have raised a hefty investment. The team comprises of three co-founders, Sahr Said as the CEO, Sidra Talha as the COO, and Abdullah Ahmad as the CTO, and over 18 years of combined experience. The team’s strength and experiences are going to be indispensable for running this venture. While speaking with TechJuice, Sahr said that the traction towards their startup is tremendous but she denied sharing any numbers on bookings done per day or per months. BeautyHooked is currently operational in Lahore and is using this investment to expand nationally as well as internationally. Given their recent closure of an expansion deal for the Qatar Market, the company is now positioned perfectly to create a truly global Pakistan-based beauty tech company. A significant part of the funding will also go towards the development of the BeautyHooked mobile app and strengthening of their platform to make it integrate-able with third-party tools and services. 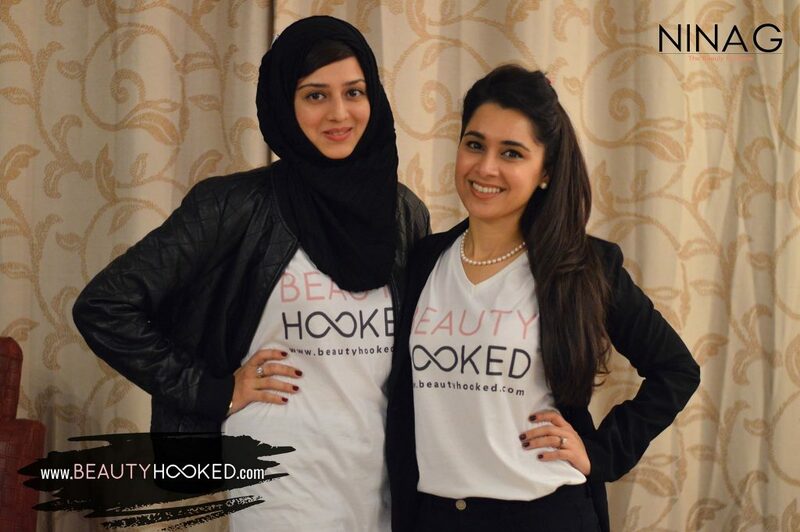 In Pakistan, when there are no other startups targeting the beauty industry, BeautyHooked is a lone warrior and is capitalizing on the situation with their excellent marketing and development strategy. The startup has previously been incubated at LUMS Center for Entrepreneurship and accelerated at PlanX.